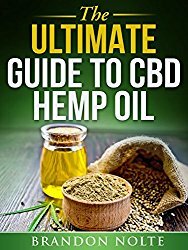 CBD, or cannabidiol, is a cannabis compound that has been found to provide a wide range of potential health benefits for humans. CBD has no psychoactive elements and may improve your sleep, relax your body, and help with your overall health and well-being. Recent studies suggest that these benefits may extend to pets as well. From supporting a better mood to assisting in pain management, CBD offers a vast array of potential benefits for all kinds of animals. 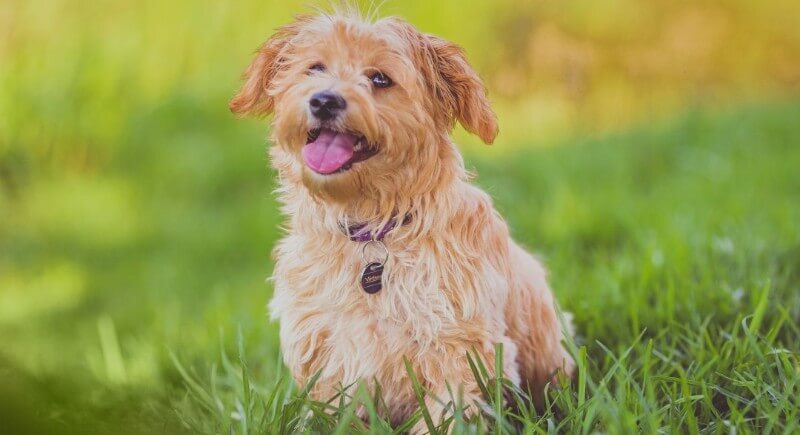 We recently spoke with Julianna Carella, the founder, and CEO of Treatibles, to learn more about CBD and its potential effect on pets. Treatibles was established in 2013 and became the first company to create phytocannabinoid-rich, hemp-oil-infused treats for pets. The brand continues to thrive today thanks to its commitment to transparency and educating customers. What do pet owners need to know about CBD? As many states have begun legalizing the use of medical cannabis, many people have become confused about medical cannabis and hemp, their benefits, and their safety. While the two are related, they come with distinctly different effects in both humans and animals. 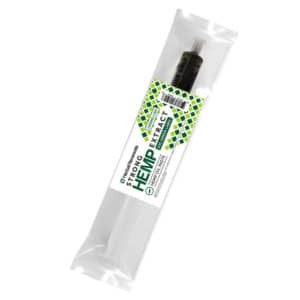 In fact, hemp is classified as containing less than 0.3 percent tetrahydrocannabinol (THC). THC is the psychoactive component that exists in medical cannabis. All animals (including humans) have naturally occurring THC, CBD, and other cannabinoids in their bodies. Endocannabinoid systems use these compounds to maintain various physiological, immunological, and neurological components. If the endocannabinoid system detects deficiencies in cannabinoid production, the body turns to phytocannabinoids, which are cannabinoid compounds found in plants, to rebalance the system. For that reason, naturally occurring phytocannabinoids become important to the health of all animals. Hemp-based phytocannabinoids, thankfully, are legal in all 50 states. However, according to Carella, not all PCR- (phytocannabinoid-rich) infused products derived from hemp are created equal. Much of the quality and potential effects come down to sourcing, extraction methods, and the testing of raw materials. Treatibles also tests all of its products via third-party labs through every stage of production. These third-party labs also test for the presence of heavy metals and bio-contaminants. Treatibles is the only brand in the market of PCR for pets that measures the exact milligrams that go into every chew, gel capsule, and dropper. Most importantly, Treatibles maintains full transparency about its products. The company shares all of its lab test results with its customers via its website. CBD from phytocannabinoids may offer a variety of health benefits, according to Carella. Mainly, phytocannabinoids may offer calming, soothing effects and balance your pet’s health and well-being. Phytocannabinoids may also be used to promote good digestion and joint health. Any good pet owner probably worries about potential side effects from new medications or supplements, and rightfully so. However, Carella has yet to receive any reports of adverse side effects from CBD in all her years of producing Treatibles. Treatibles has also consulted with veterinarians who state that phytocannabinoids are safe for pets to use with other prescribed or over-the-counter medications. That said, Carella and we at Healthy Hemp Oil suggest that pet owners talk to their vets before incorporating any new supplements, CBD or otherwise, into their pets’ diets. CBD oils on their own are not particularly palatable for pets, but they are the easiest means of measuring out how much CBD your pet actually gets. If you do use CBD oils, mix them with a carrier oil, like coconut oil, or infuse them into tasty chews to make the oil more appealing. 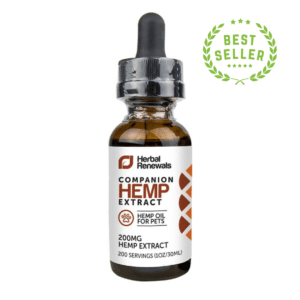 You can also use CBD pet tinctures to easily give your pets small servings of CBD. Are there any animals that should never take CBD? 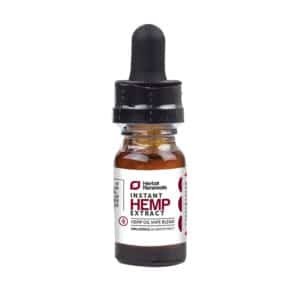 Healthy Hemp Oil offers a wide range of CBD products that may support better health for humans and pets alike. 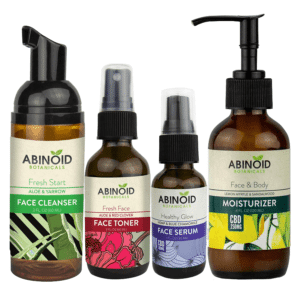 Supported by a team of cannabinoid experts, we hope to educate you and provide you with products that have been tested to ensure effectiveness and peace of mind. Contact us or read our frequently asked questions to learn more.